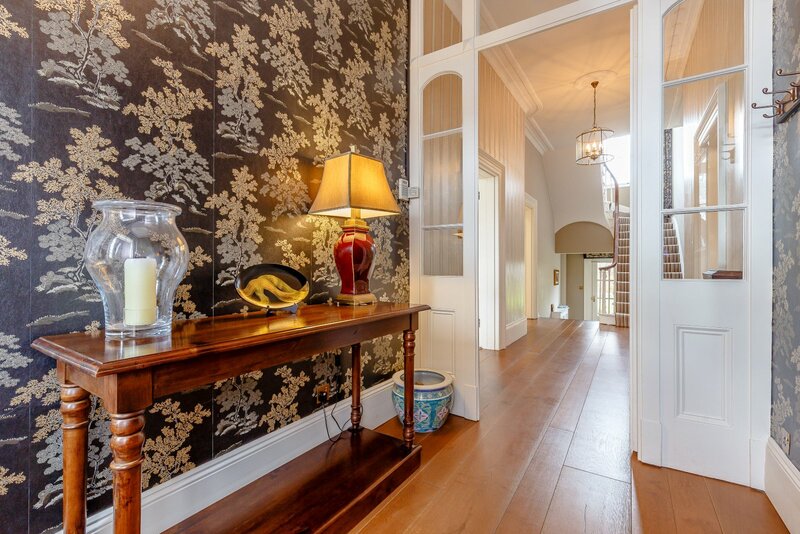 An exceptional detached villa of impressive proportions, style and character. 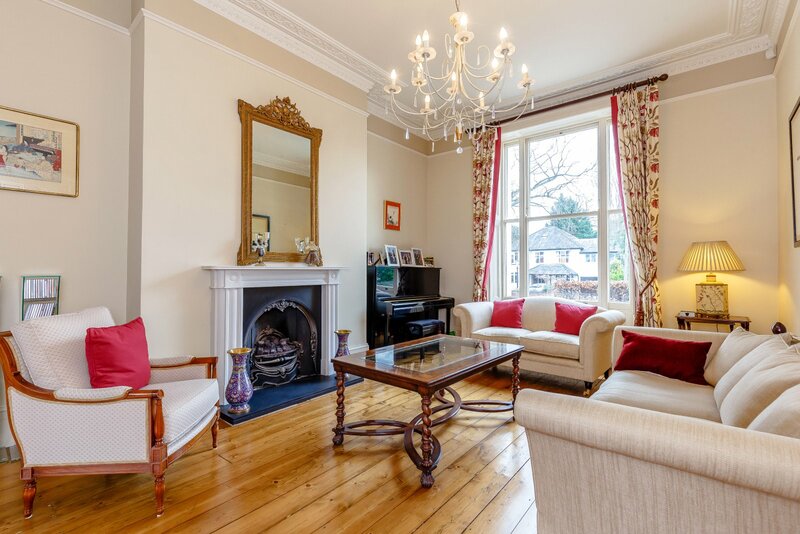 The house has been a greatly cared for family home for decades and is offered for sale in superb order throughout the three floors of beautifully proportioned living and bedroom space. 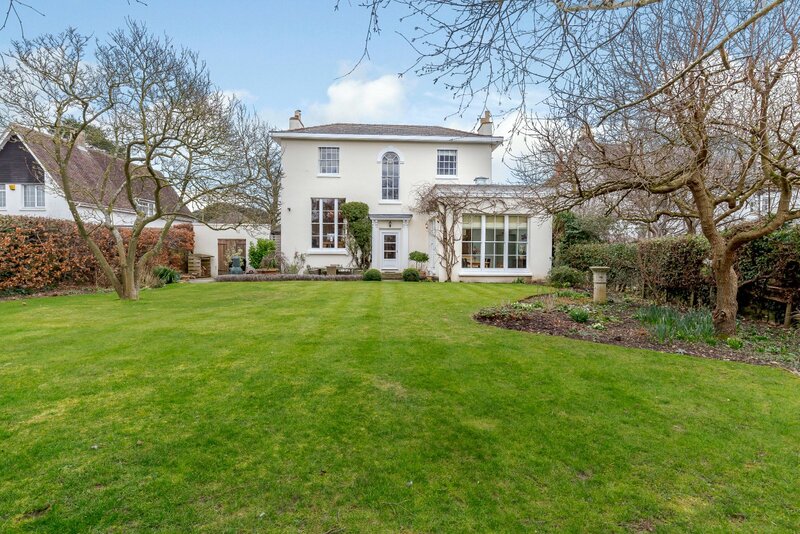 It is rare in the town to find a detached property of this architectural merit that also has a large private plot, parking and garaging and which still retains the fine period features of its era. Stone steps rise up to the pillared entrance with panelled door that opens up to the reception vestibule and reception hall, with fine cantilevered staircase rising to the first floor. 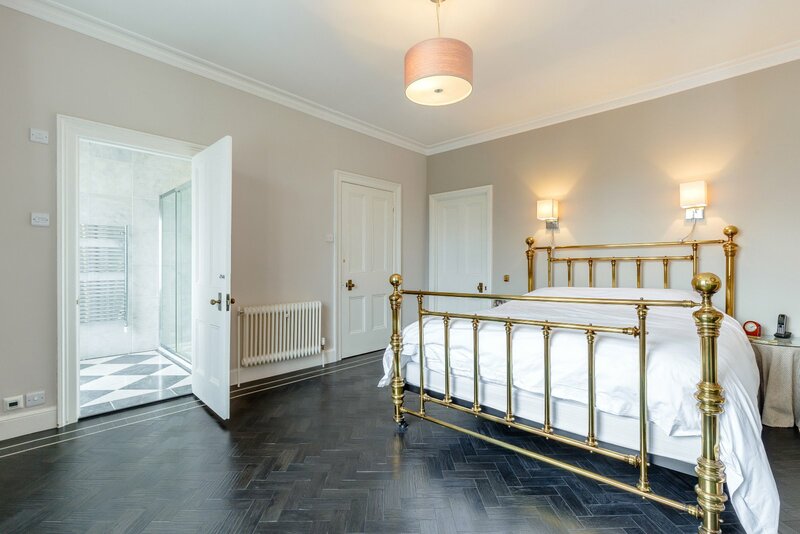 The house has a lovely symmetry enhanced by tall sash hung windows to all elevations, high ceilings and a wonderful light and bright atmosphere. 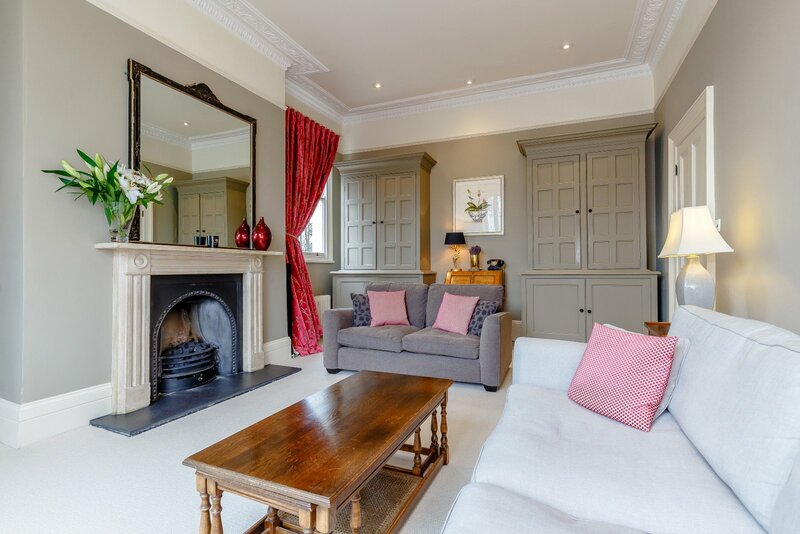 Off the reception hall is a double drawing room, separated by double panelled doors. 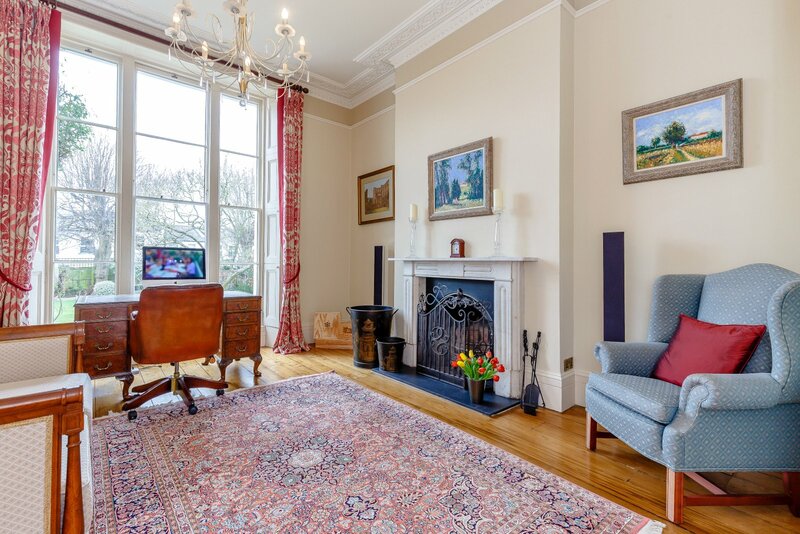 Both rooms have elegant period fireplaces and ceiling mouldings and the room to the rear enjoys a lovely peaceful aspect over the garden. 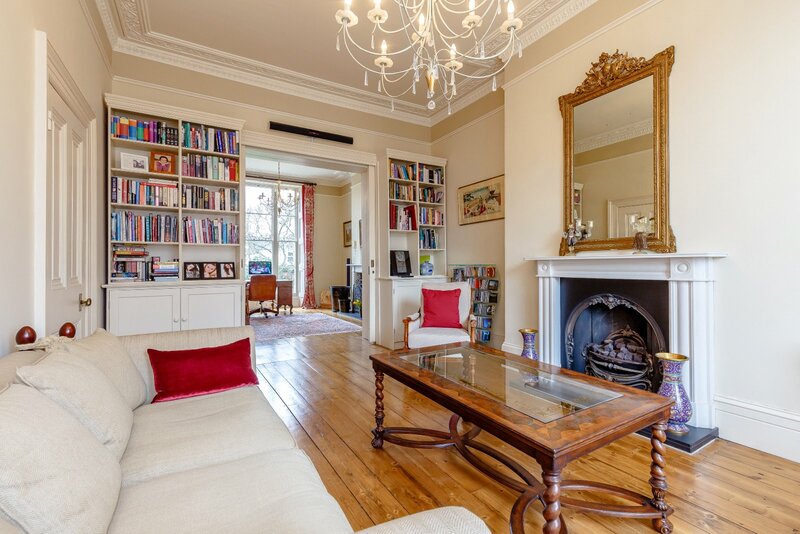 To the south side of the house is a large sitting room, again with period fireplace, ceiling mouldings, bespoke hand painted cupboards and working shutters to the sash windows as there are in the music room and drawing room. 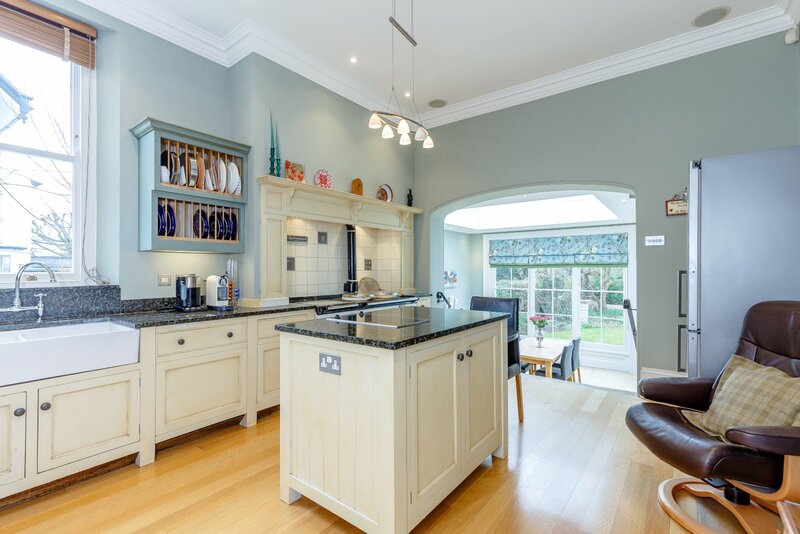 The kitchen/breakfast room is fitted with an extensive range of cream storage units, central island, Belfast sink unit and cream two ring Aga with hot plate. 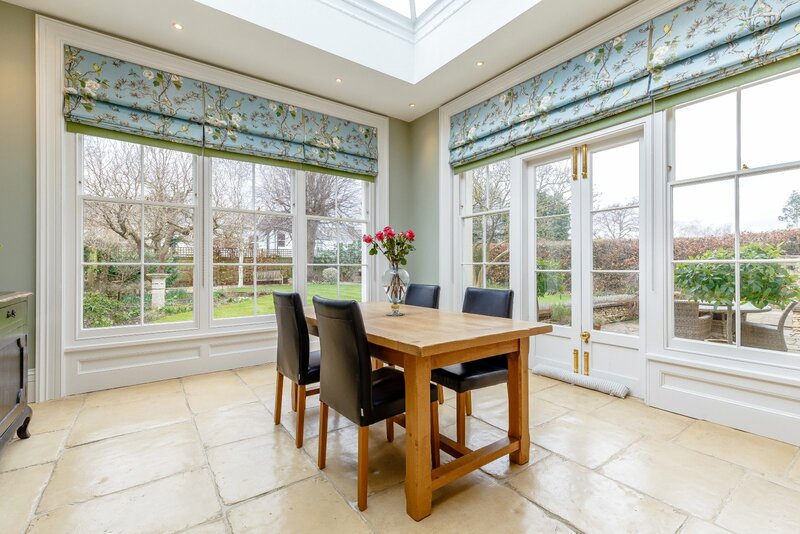 This part of the house is a wonderful entertaining space as it has been opened up to the rear by way of a beautiful orangery with stone floor, glass atrium, full length windows to the rear and side and French doors opening to the patio and garden. 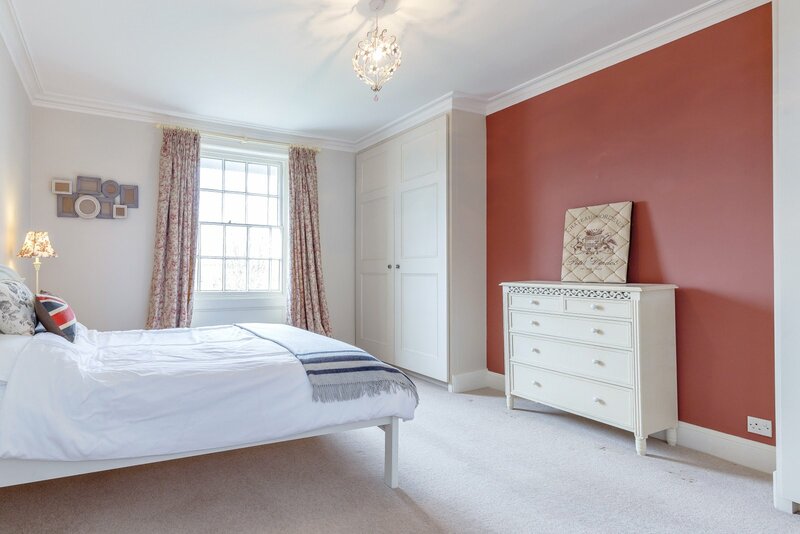 It is very much a room for all seasons having under floor heating and ample space for sofas and dining furniture. 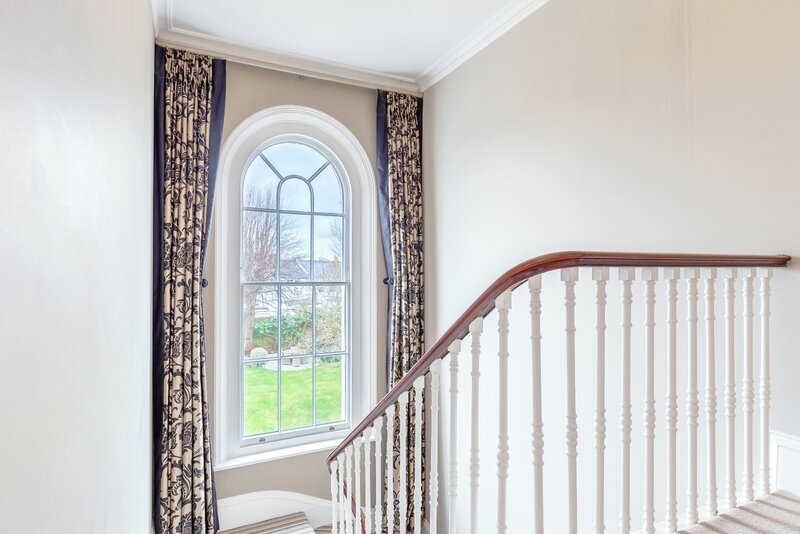 The first floor landing is a generous space and a beautiful arched window overlooks the garden and floods the landing and staircase with light. 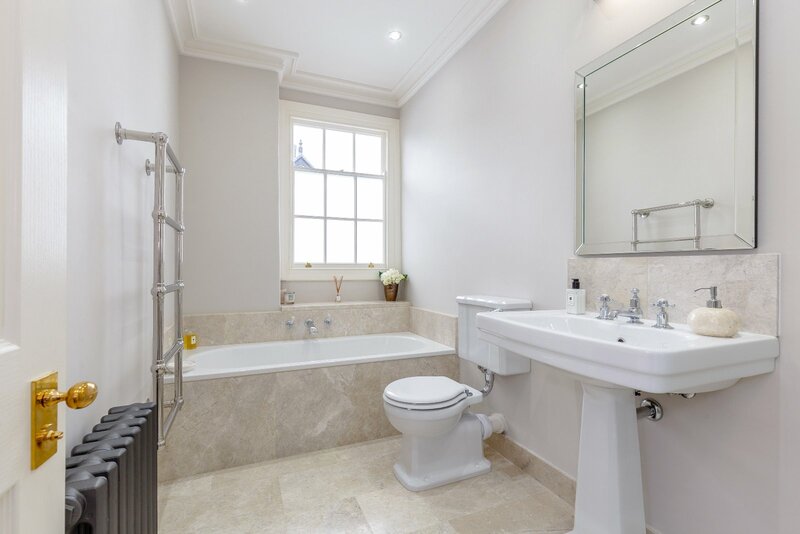 To the front of the house, overlooking the attractive Tivoli Road street scene is the generous master bedroom with walk-in wardrobe, Karndean flooring and a smartly appointed en-suite shower room. 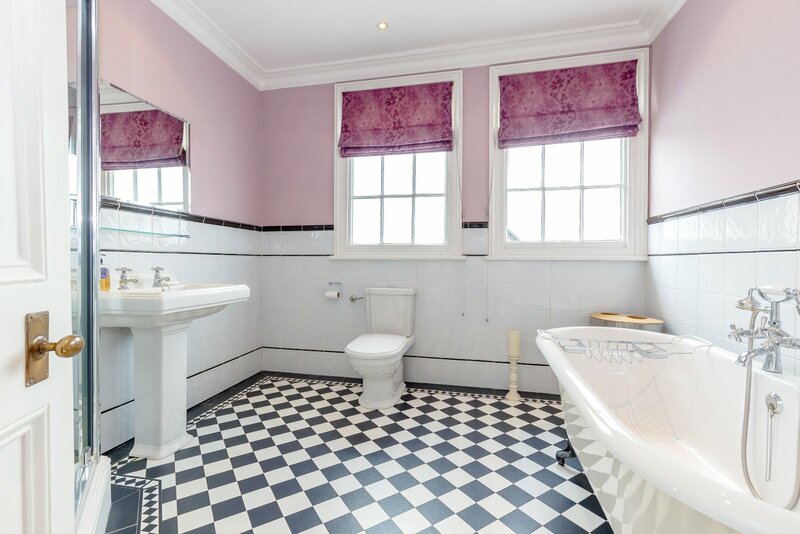 Bedroom two has an en-suite bathroom with separate shower and the two remaining double bedrooms are served by a large family bathroom with roll top bath and separate shower. 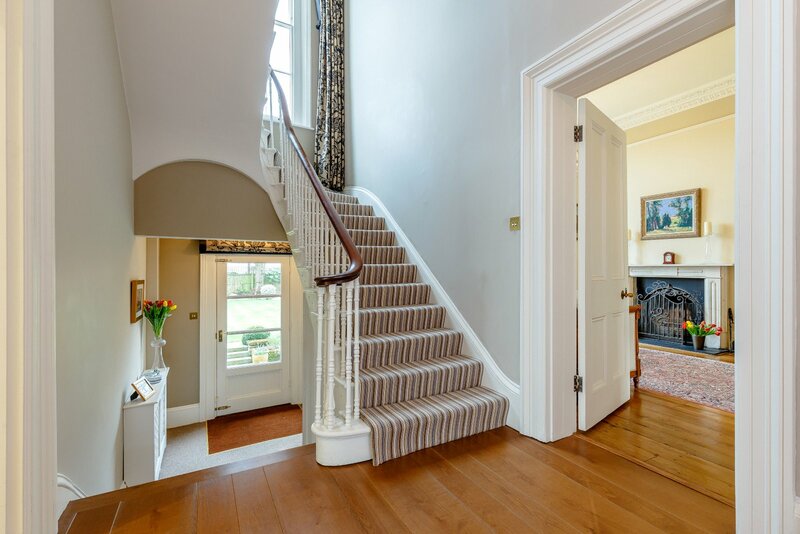 From the reception hall, a short staircase leads down to a further floor of excellent living space that could be arranged as an independent flat or incorporated in to the main house as it presently is. 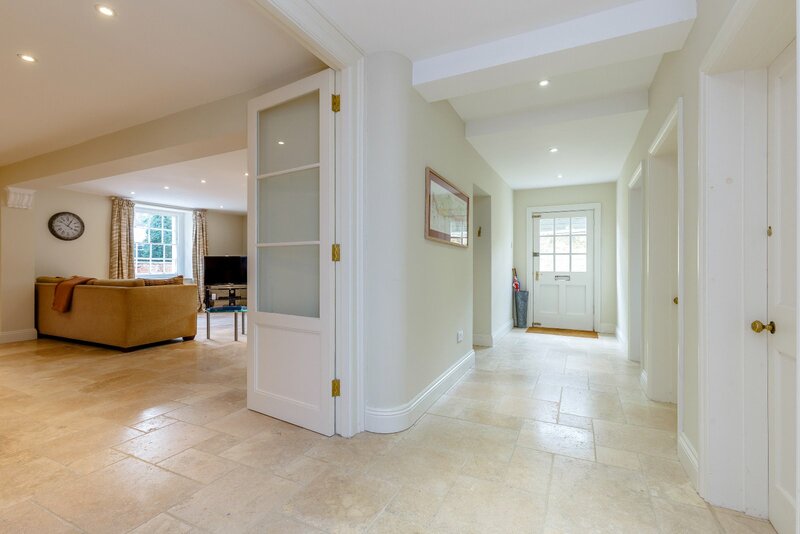 The stone tiled floor in the hallway and sitting room have underfloor heating and the sitting room of over 20' has a lovely woodburning stove and fitted storage. 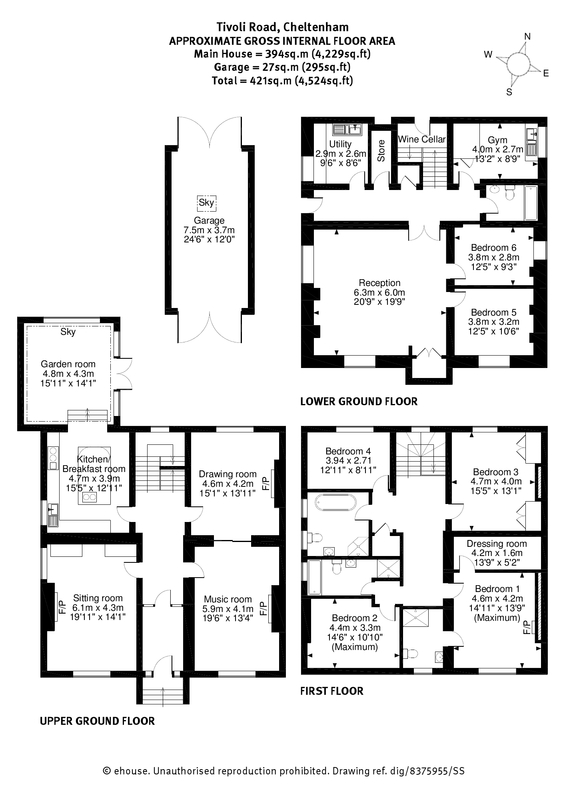 Off the sitting room are two bedrooms served by a good sized bathroom and off the hall is a large utility, wine cellar, gym and storage with independent side access leading out to the wide side access. 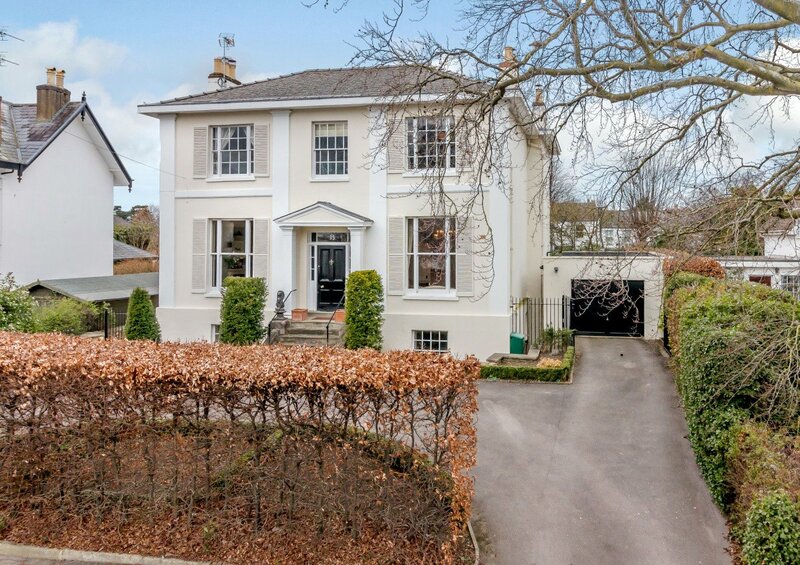 The house stands proud on a slightly elevated plot with a carriage driveway to the front with garage and parking for several vehicles enclosed by a mature beech hedge boundary to the front and high hedged boundary to the side. 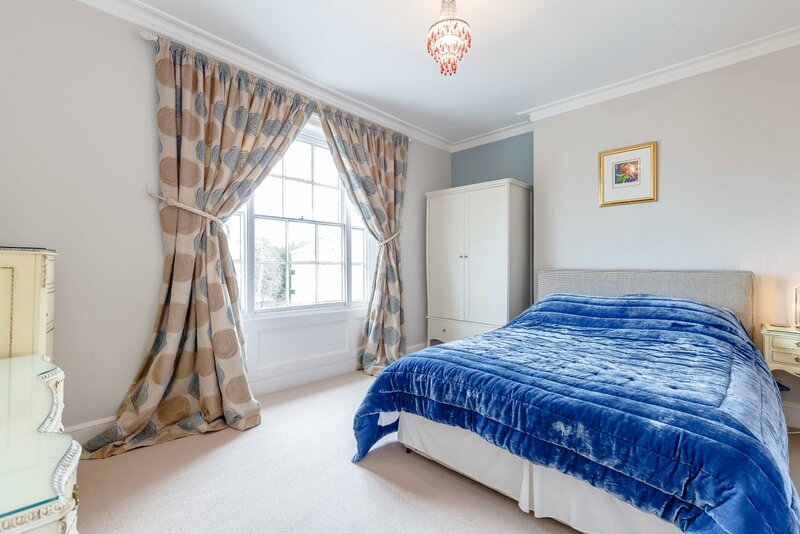 Being well set back from Tivoli Road, the house enjoys a feeling of privacy whilst still enjoying an open aspect across this attractive avenue. 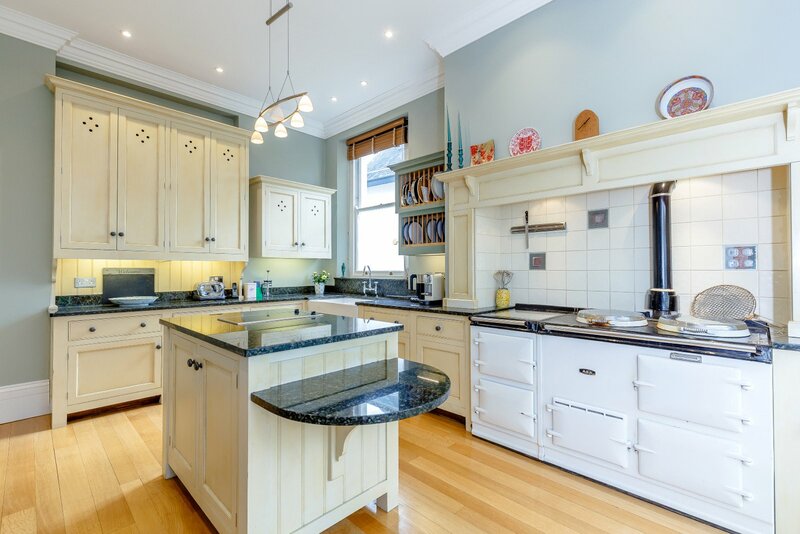 and is arrangedThe kitchen/breakfast room is fitted with an extensive range of cream storage units, central island, Belfast sink unit and cream two ring Aga with hot plate. 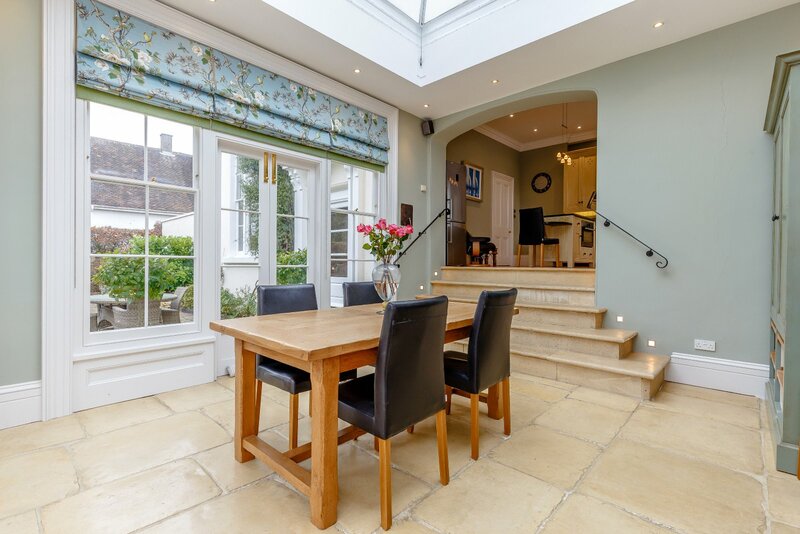 This part of the house is a wonderful entertaining space as it has been opened up to the rear It enjoys a west facing aspect by way of a beautiful orangery with stone floor, glass atrium, full length windows to the rear and side and French doors opening to the patio and garden. 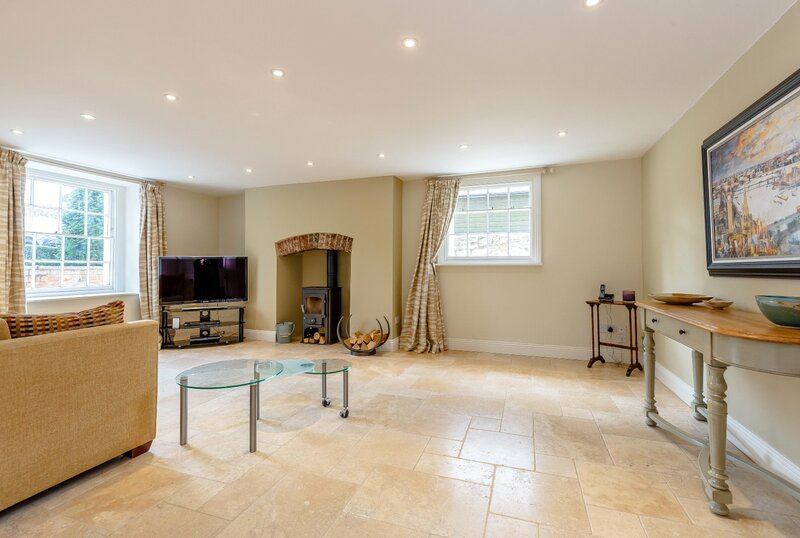 It is very much a room for all seasons having under floor heating and ample space for sofas and dining furniture. 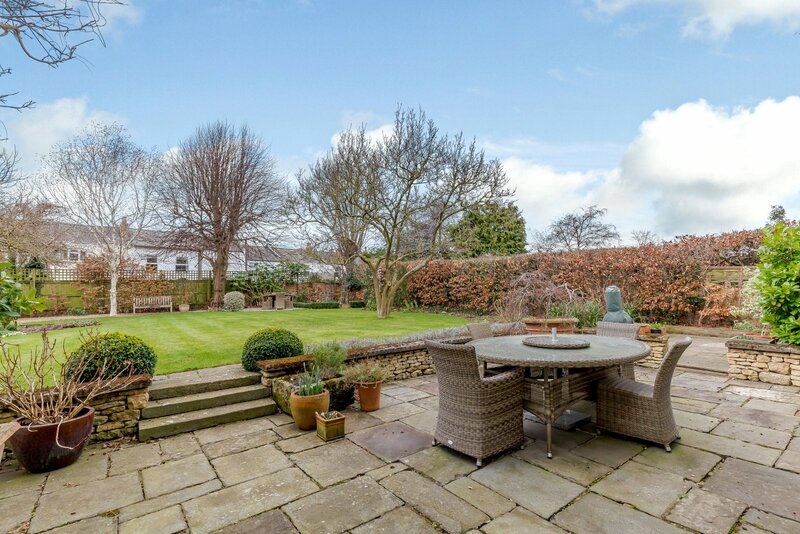 The garden of 35 Tivoli Road is very special and provides a lovely balance of outside space to the generous living space of the house across the orangery, a long established wisteria. 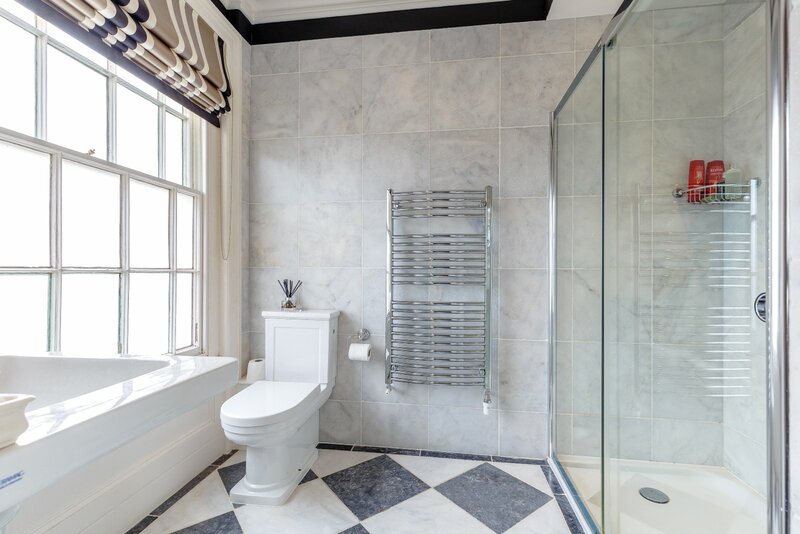 There are two patio areas, one immediately leading from the orangery and the other to the rear, taking in the lovely rear elevation of the house with the magnificent arched window and pillared rear porch. 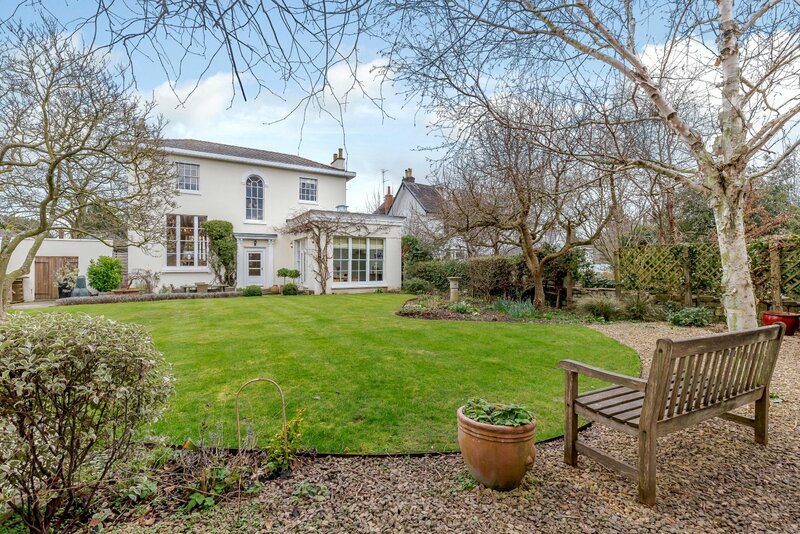 In all, a wonderful home of classic architecture, beautiful space and a setting that feels more akin to being semi-rural than so close to the town centre. Tivoli is one of Cheltenham's most fashionable and popular locations, made up of character homes and attractive street scenes with its own 'village' atmosphere and within strolling distance of a lovely range of amenities to include an excellent butcher and deli, popular public houses, cafe and Tivoli Wines to name a few. Cheltenham's fashionable shopping districts Montpellier and the Promenade are also within a short stroll and the town plays host to many internationally renowned Festivals to include Jazz, Music and Literature. Communication links are highly accessible to the M5, A40 and A435 and Cheltenham Spa train station is under a mile away so comfortable walking distance.